I'm Edoardo and I'm playing with MySensors a lot since the last year. Today I decided to make a sensor that can turn on and off a heatpump from a relay (not implemented yet) with a remote controller with an 0.96" OLED I2C Display. Since I was making the code to work without mysensors the display work showing the temperature (obtained by a bme280), controls and display work flawlessly, but when I implemented the MySensrors part the display was stuck and didn't show up the loading splash screen. At the second attempt the Nano was rebooting itself (only on MySensors code). Can anyone explain me what I'm doing wrong? Lo sketch usa 28798 byte (93%) dello spazio disponibile per i programmi. Il massimo è 30720 byte. Le variabili globali usano 924 byte (45%) di memoria dinamica, lasciando altri 1124 byte liberi per le variabili locali. Il massimo è 2048 byte. @ayo for me didn't worked.. maybe because i have an updated mysensor library? Thanks, now it's working.. probably somethin in the DHCP string! I recently decide to have some fun with Arduino and MySensors. I am not a programmer so I don know what exactly I'm doing. I bought on Ebay an Arduino Shield Compatible (not original, neither only for arduino uno r3) and to be sure an ethernet adapter too. The arduino shield have a Wiznet W5100 chip (which should be almost compatible with MySensors) and the etherent adapte have an ENC28J60 (which is supported but with some modificantions to the UIPE code). So, i put my shield on the arduino, in the w5100 gateway script enable the softspi and connected my nrf24... When I go to the serial console, it gave me DHCP Failture (once i got connected, on my router i reserved the ip for the arsuino specific mac address) and assigned a static ip of 192.168.1.35 (the one assigned by my router to the mac address). If I give the ip number in the console says that its connected successfully with that ip, but actually it isn't (if i go to my router it says that it isn't connected and the ip is free), even if i go to Domoticz it can't connect to the gateway, neither MyController (i hope it's spelled correctly). 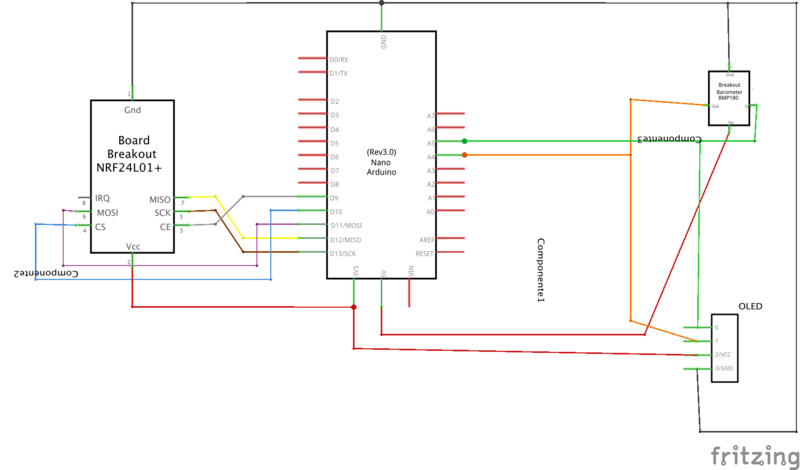 If i do the same for the ENC driver it works great, it even recognise my node (which is a RelayActuator on a nano) which when is connected through the w5100 doesn't show up in the Serial Console.